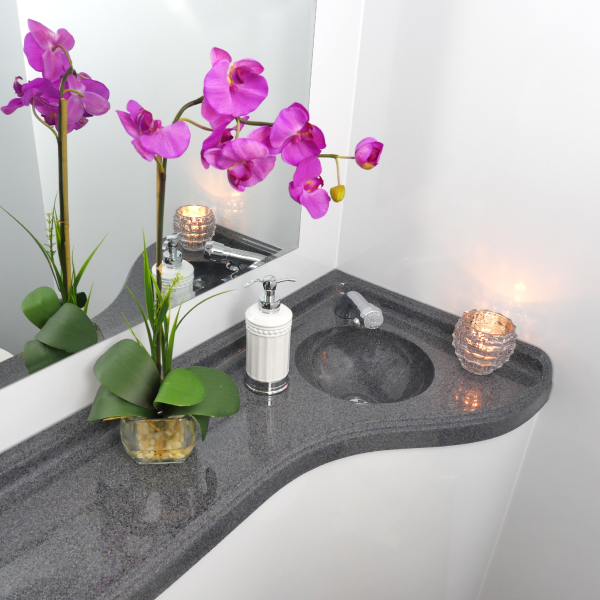 Our 20′ Restroom Trailer features two large private bathrooms. 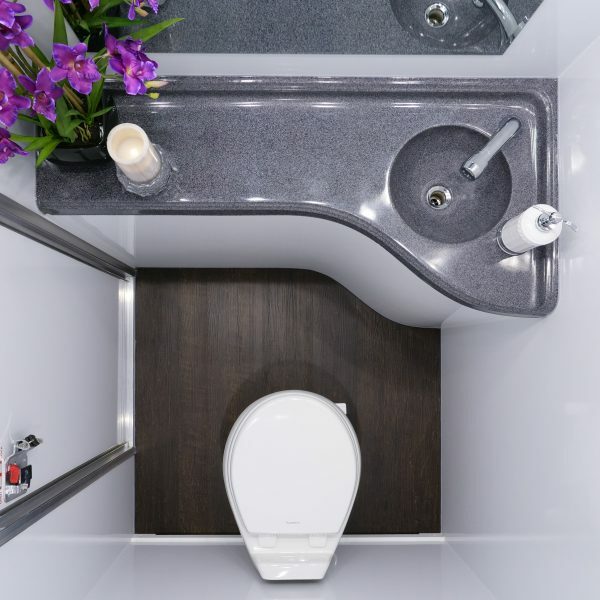 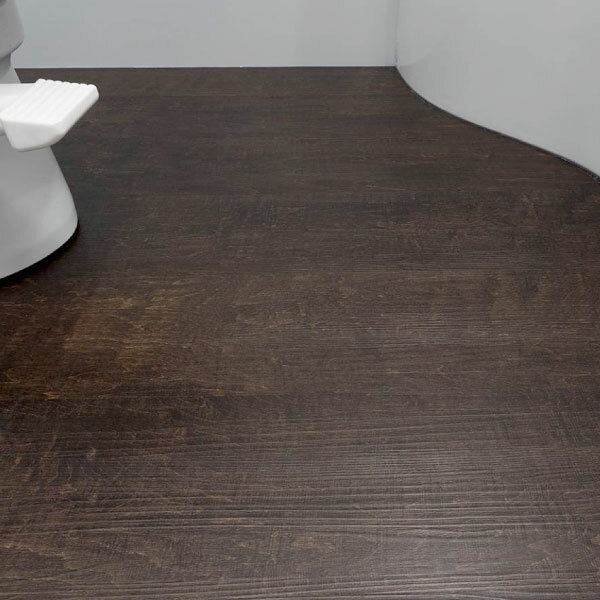 Each spacious bathroom provides a clean, comfortable, and private restroom with a flushing toilet and porcelain freshwater sink. 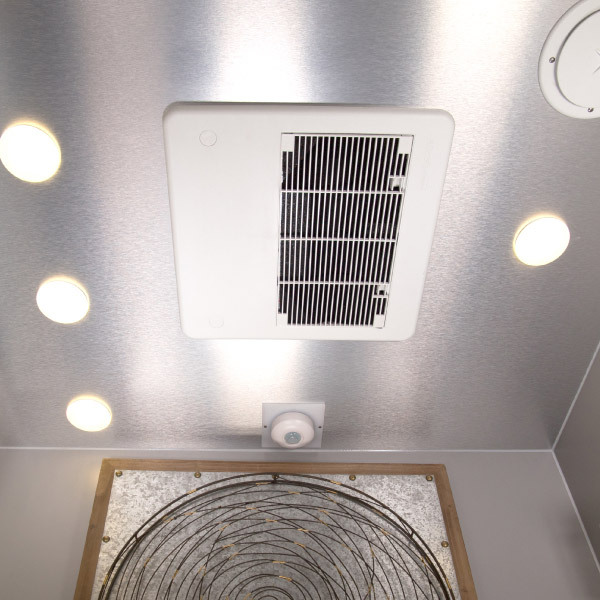 Both bathrooms also have an air conditioning unit to provide a comfortable environment on those hot summer days! 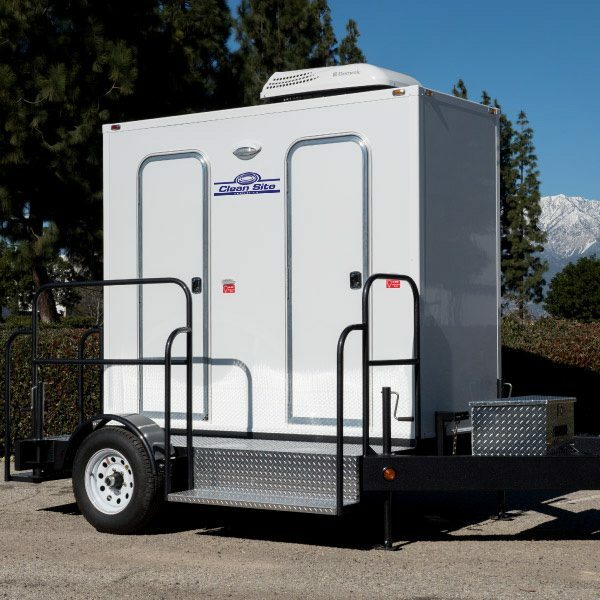 Individual stair units come standard with our 20′ Restroom Trailer. 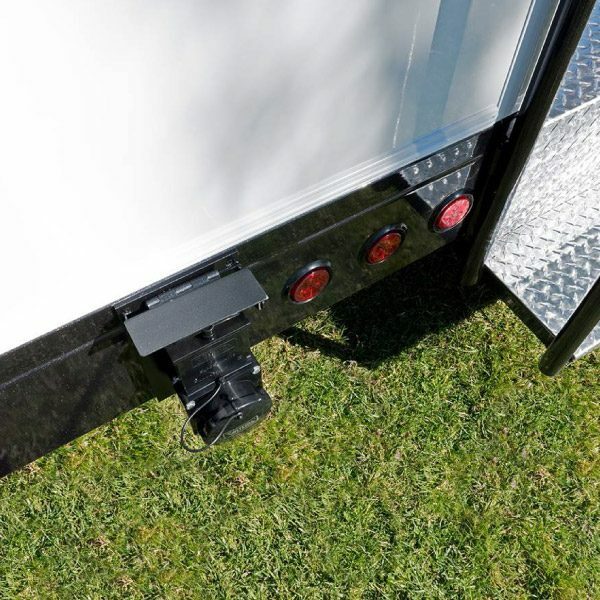 An optional ramp setup is available – please ask if you are interested in this option.